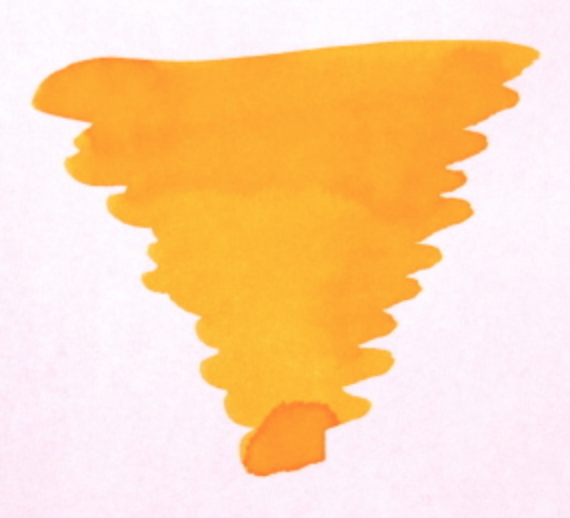 Diamine are a British ink manufacturer established in 1864 and based in Liverpool. 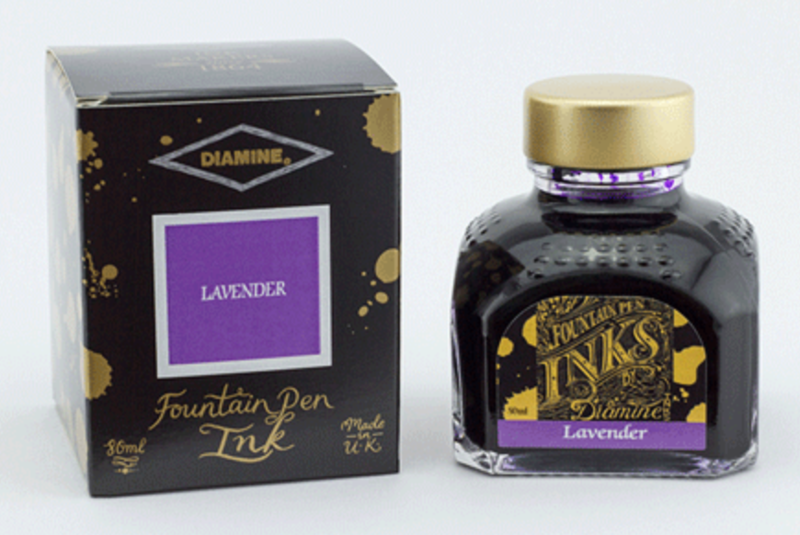 Diamine enjoy an enviable reputation for superior quality fountain pen inks amongst fountain pen enthusiasts the world over. 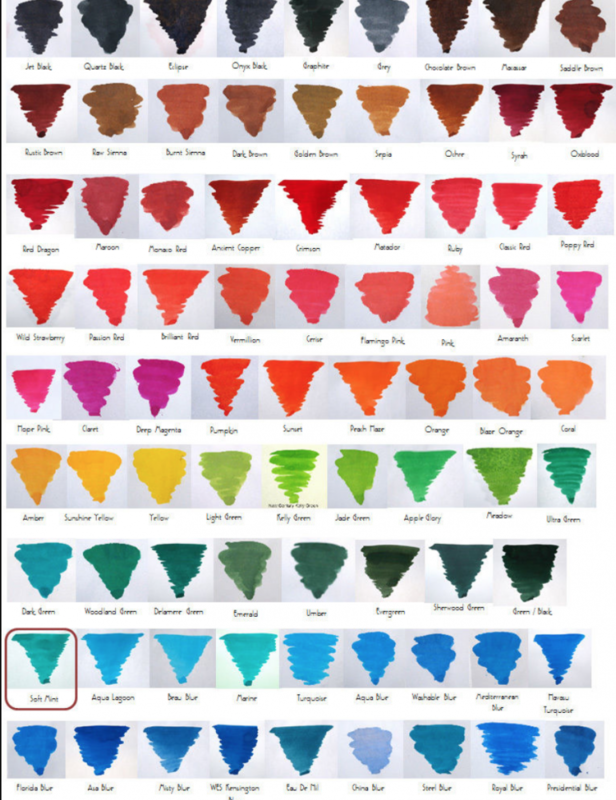 Available in 80ml glass bottles or as international standard size cartridges to fit a wide range of pen brands. 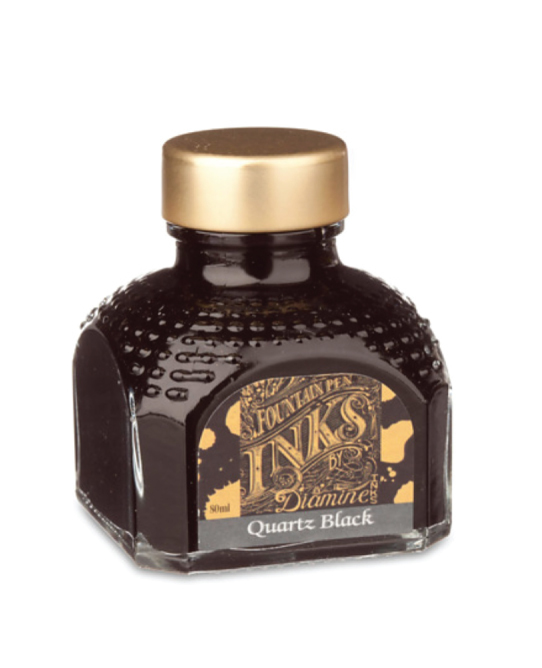 Only a selection of the large range of inks are available as cartridges. 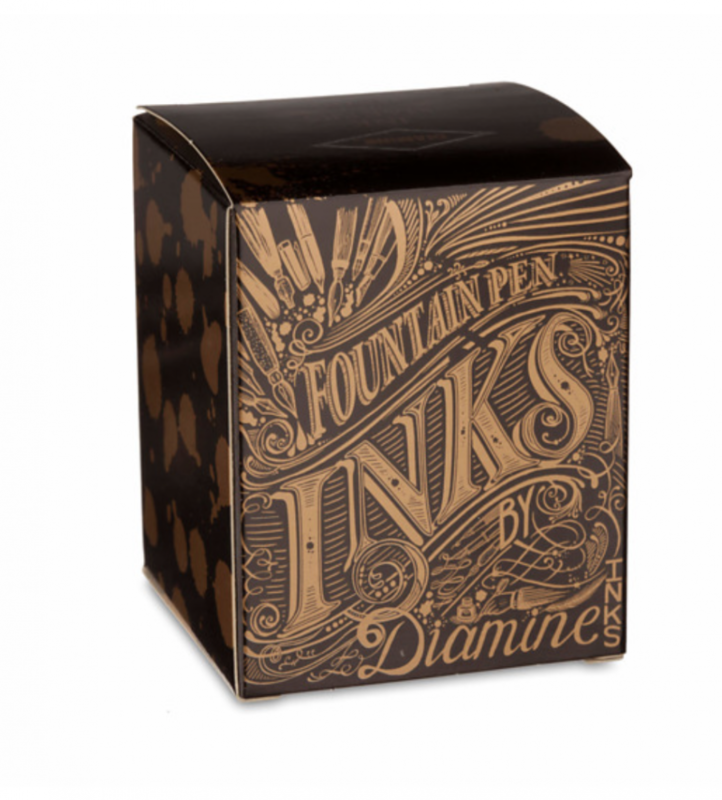 Another popular Daimine product is Registrars' ink a permanent, archival waterproof fountain pen ink. 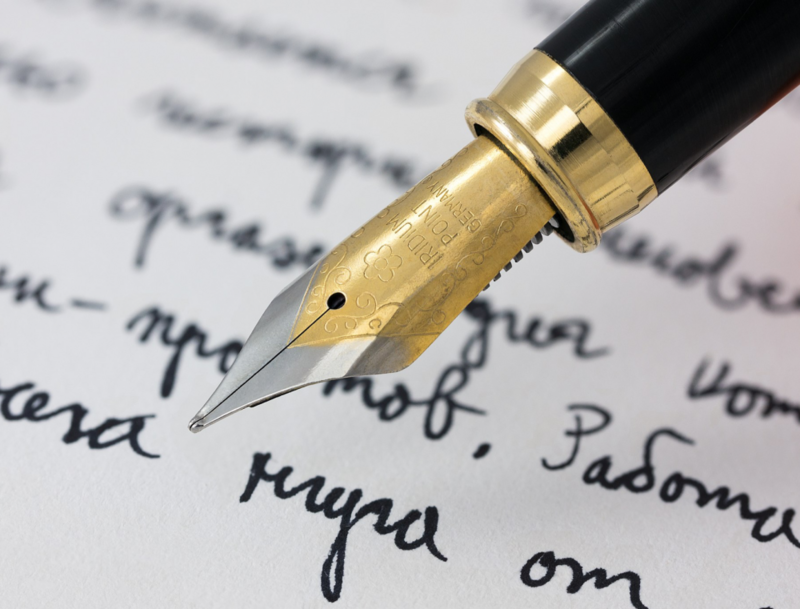 Monaco Red : This colour was specially formulated for his Serene Highness Prince Rainier III of Monaco and the Grimaldi family in conjunction with a presentation of a limited edition fountain pen. Royal Blue : This ink was used on April 2010 by Presidents Obama/Medvedev in the signing of the nuclear arms treaty at Prague Castel.